Deepak helps new age entrepreneurs build their dream ventures. If you got an idea, Deepak can give it a shape. Let's do it together..
Deepak helps you overcome your life challenges. If you got stuck somewhere in life, Deepak can guide you to reach your goals effectively. Deepak creates beautiful stories out of your different aspects of life. Your success-failure are just a part, let Deepak curate a story from it. Do you got an idea? Are you facing difficulties in locating a balance between your ideas and its technical feasibility and market execution? If your answer is positive, let's speak to Deepak. The connection could be a great collaboration if the guys work together on your idea. 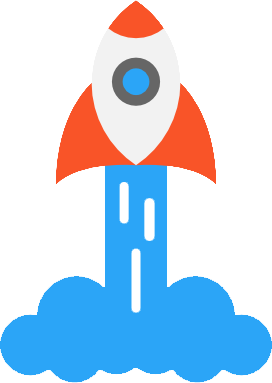 Deepak is an experienced professional, having expertise into web and mobile app development technology, had executed his service-based venture, understands business models and able to forecast the future projections of a startup idea. In one of the book on Mentors and Mentee relationship, there's a line written which says you should discuss your problems with others if you're not unable to solve it. Why is it so? Because, sometimes we need to look at a problem from aerial view to actually solve it. With this idea, a discussion with Deepak can bring solutions to your business problems. Not sure where to start? Not sure how to manage? Not sure what to do? Just get in touch with Deepak and enjoy a solution based discussion and take your business to next level. The reason for collaborating with Deepak should be to either enhance your business's brand value or take it to next level or get a tech solution for your next startup idea. 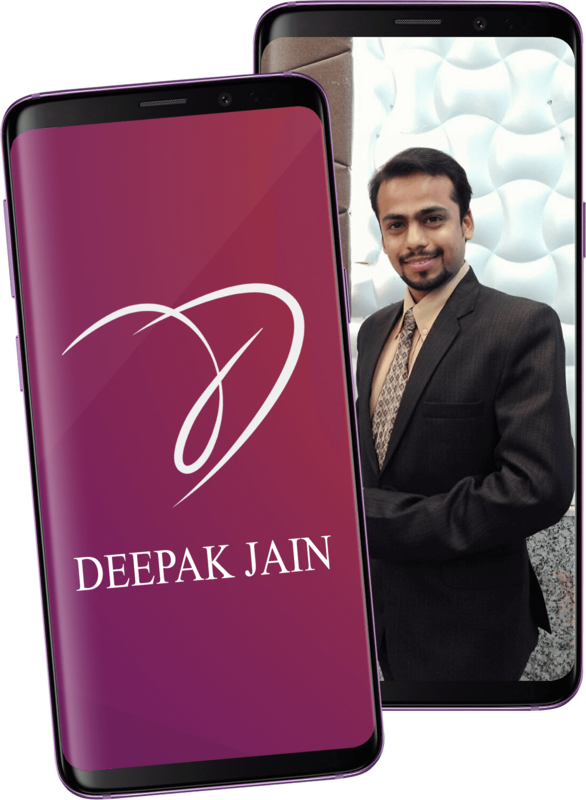 Deepak Jain is not a public figure but he is sure to be a right guy to give wings to your business promotion and strategic execution of marketing campaigns. Deepak Jain is an ambitious guy and very enthusiastic about startup fraternity. He does blogging as a hobby, having expertise into web/mobile app development and UI design. Adding further to his expertise, he also knows about social media marketing as well. Seems interested naa? If you want to grow your traditional business model into new era of technology and social media, you have to, you must have to connect with Deepak right now. Do you know why am I so serious about it? Because, you are already too late to bring this technology and social media transformation into your business. But, still people are opting so you still got some time to do it today. Now, don't delay it further. Your customers are becoming smarter and getting willingness to spend more. Don't lose this golden chance. Contact Deepak today and leverage this benefit in your favor.